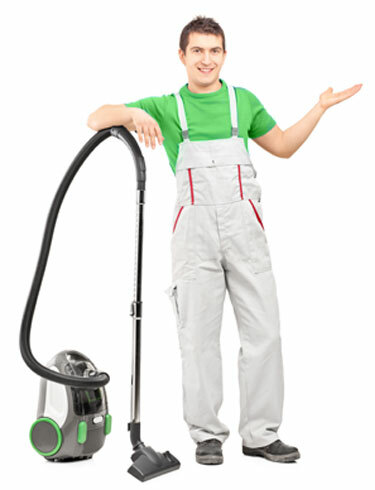 Why Choose GoVacuum for Vacuum Service and Repair? We will fully explain the problem upfront and let you know how much it will cost for our vacuum service and repair. There are never any hidden fees for our vacuum services. The Number One Vacuum Repair Service in the DMV & Online! Stop putting off the vacuum repairs and maintenance that could make all of the difference in the cleanliness of your home. Call the Herndon GoVacuum Outlet Center at (703) 471-7979 for more information or feel free to stop in and see us.